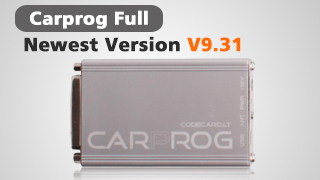 CARPROG works with both solution, odb and welding to read the EPROM. some airbag crash can be repaired by obd but in general we have to and passed by the box desoldering of EPROM. the advantage, it has a database of clear crash for some model, an original radio code generator; this is a good program to start. connectivity number. As selecting a function that we want to use it tells us what connectors used. 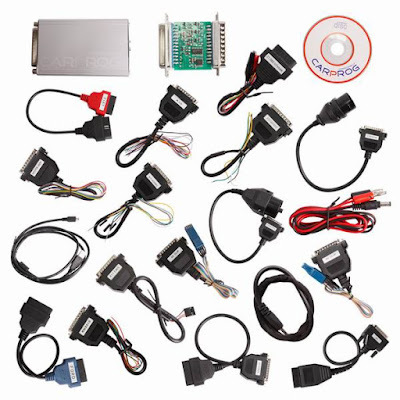 Beginners opt for CARPROG.It offers a lot of opportunity, it does not cover all but a good party. Simple handling,intuitive app. it is polivalent dash, immo, radio .. I also managed to lire OF 5p08 (95p08) and write off properties not bad for beginners, less effective than XPROG or UPA but easier to use. Question: You have a merchant recommend? a Chinese version is it the case? Question: You mean the clone or the original? Because the budget is not the same … And the clone functionality level, we can estimate how many percent compared to the original (if quantifiable)? Gadget or good tool to start?